HCI is the future for research. Much has been done in this area and a lot more needs to be explored. One of the prominent unexplored areas involves the previous HCI (human–computer interaction) design process and the two point the existing phases namely reliability of product and feedback and evaluation process are identified. 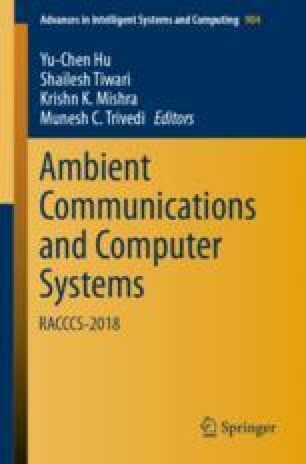 Author proposes a novel approach for HCI design process, integration of previous design process that extends two more phases from previous as: testing for reliability of product and feedback and evaluation for user’s response and reality about them. The novelty in research is urged by the previously proposed modules in software engineering and streamlining the design process is them. Author contribute the new paradigm of design philosophy for human-centric design policies and introduce novel design models for exploitable design taking into account the concept of usability engineering. The new HCI waterfall model covers all stages of development for a human–computer interaction project. Each phase of the model has been well derived with graphical representation and shows their real existence. Similar parameters have been taken to design an HCI Interactive Incremental Model. The interactive incremental model of HCI involves the valued part for their verification of each phases, i.e. (what do you think to propose, Extended Version), known as evaluation. These two models open up the new era of HCI research to design few more models for future work and extend their importance in the development phase.